Eco travel – everyone is talking about it. As our society becomes more aware of sustainability and the environmental impact we have while travelling, venturing on an eco-friendly holiday has never been more fashionable. If you’re hoping to enjoy a green holiday, we have some great tips and advice on making sure your carbon footprint is as small as possible. From which destinations are making waves with their sustainability, to the most eco-friendly things to pack, our guide will help you minimise your environmental impact while you travel. What’s an eco-friendly location? For us, it’s a destination that does all it can to support its local communities, to display their natural beauty using conservation, and to teach travellers about their unique culture. The classic eco-destinations are those that immerse you in the wilderness, offering you a front row seat to the natural world. Africa is a fantastic option, with plenty of eco-camps using solar power and local materials to ensure they don’t damage the plains or cause any disruption to the wildlife. 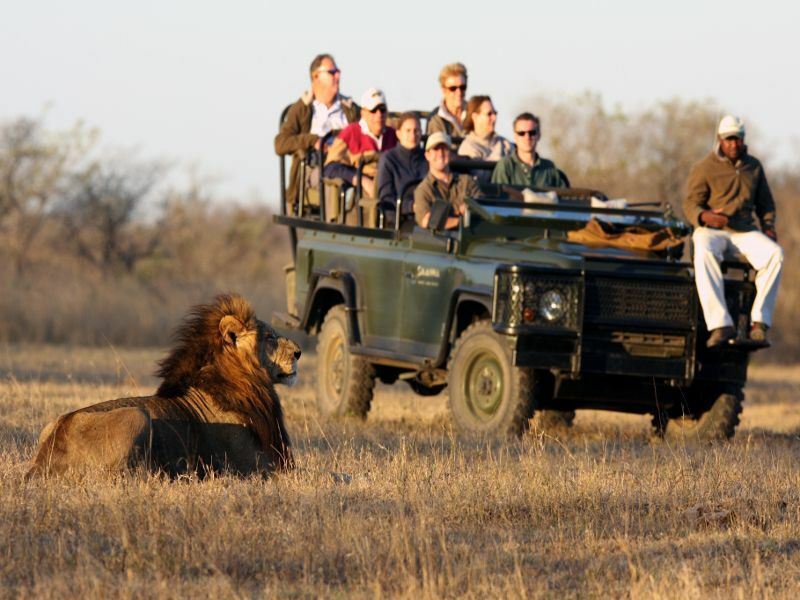 A safari is an educational way to find out more about this fascinating country, especially exploring private conservations and embarking on walking safaris with local rangers. Our Kenya & Tanzania Eco Tented Safari showcases all the hallmarks of an eco-safari, with traditional meru camps, walks with Maasai Warriors, and dining on locally sourced cuisine. The more rural parts of Asia have wonderful options too. 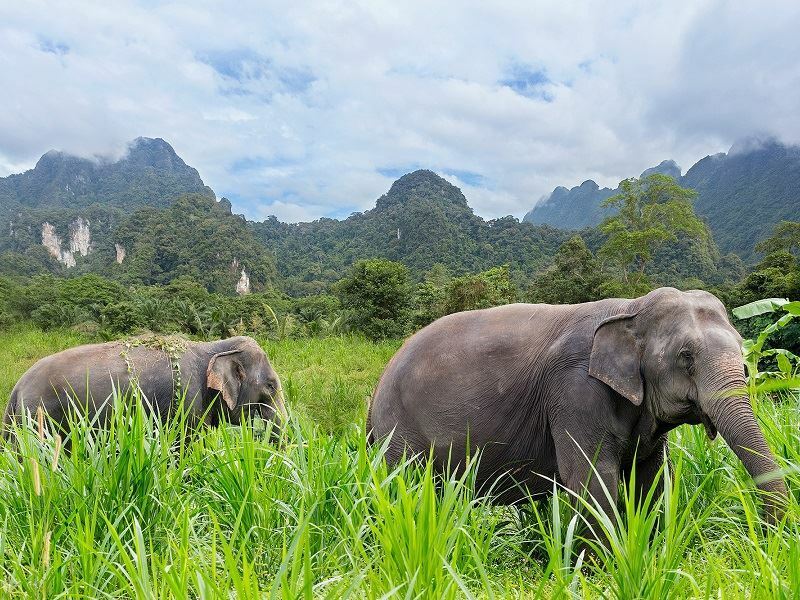 Khao Sok National Park in Thailand is a truly memorable eco-escape, especially a three-day stay at Elephant Hills. A wonderful rainforest camp with floating tents, Elephant Hills gives you the chance to trek through rainforest, canoe along a beautiful jungle-lined river, and even help look after the orphaned elephants. Getting up close to these gentle giants, feeding them and giving them a bath is an unforgettable experience. 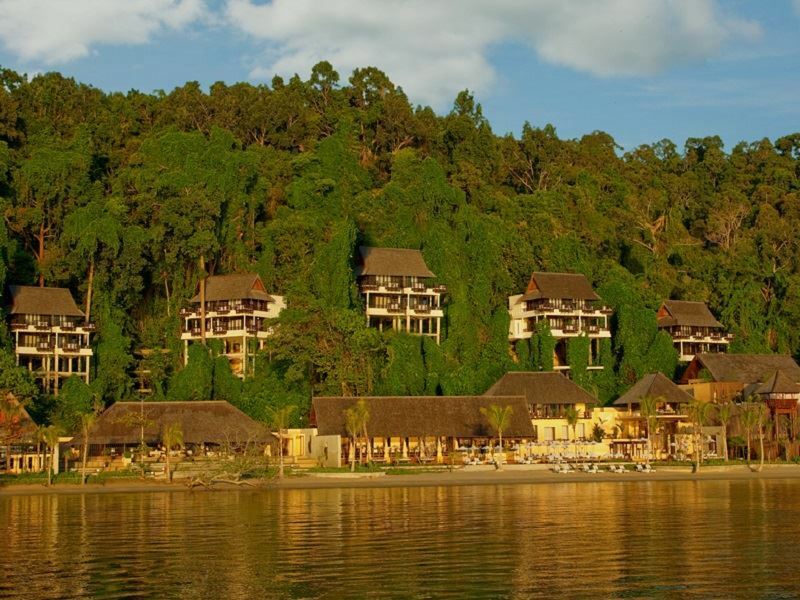 South America is brimming with eco-friendly destinations. Why not explore Costa Rica’s astonishing national parks and volcanic regions on our Costa Rica Adventure tour? Or you could discover the Amazon rainforest and trek to the ancient city ruins of Macchu Pichu to learn more about Peru’s history. For those who hope to play their part in protecting the ocean, the Maldives is a fantastic option. Taj Exotica Resort & Spa - a barefoot luxury lodge nestled on Emboodhu Finolhu - is making waves when it comes to the sustainability of their lagoons. Its Reef Recharge program gets everyone involved – formed by the hotel and Ocean Dive Maldives, the initiative lets you sponsor and build your own coral reef, whilst also protecting what’s already there. Just make sure you choose a reef-safe sun cream when exploring the water - oxybenzone or octinoxate found in most high street brands is harmful to marine life. Although most of our eco-destinations consist of wilderness safaris and luxury island stays, it’s not to say that you can’t go on a city break and be eco. Singapore is a great example – the high-rise buildings and busy streets lend themselves to the idea that this island nation is not eco-friendly at all, but travel here and you’ll soon realise why it’s actually the most sustainable city in Asia. 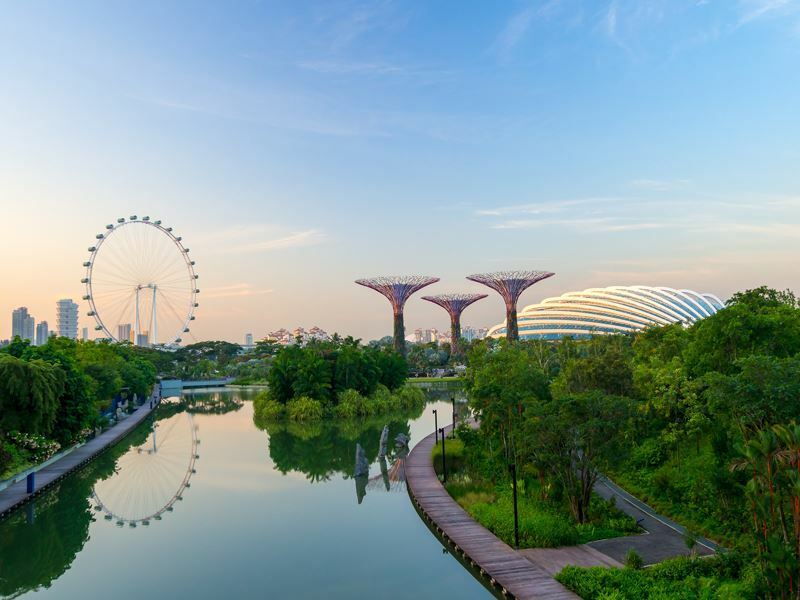 Singapore’s Gardens by the Bay is a beautiful nature park that uses reclaimed land, and there’s also the Botanic Gardens, Night Safari and River Safari adding to the eco-experiences. And the high-rise buildings? Several of them are covered in vertical gardens. Many beautiful and welcoming hotels and lodges around the world focus on creating a sustainable holiday. An eco-hotel is one that aims to keep their footprint to a minimum, instead working with the environment and using natural materials to create their retreat. Our selection of eco accommodations always go the extra mile too, including using only solar power, creating their own farm for produce, or working with the locals to help enhance their community. It’s the little things that make a big impact when it comes to reducing your print on the world. Bay Gardens Beach Resort & Spa in St Lucia is a great example. Green Globe Certified, the resort is making big steps to becoming more eco-friendly, including phasing out plastic in favour of biodegradable products and instigating linen and towel reuse and recycle practices. Baros Maldives has been practicing sustainability for over four decades now – and with such a stunning location, why wouldn’t they. Everything they do works towards protecting their environment, including recycling water for the garden, using a heat exchange system for bathing, using only biodegradable products when cleaning the resort, and even offering tours to neighbouring villages and isolated islands so you can learn more about the local lifestyle. One of our favourites is Gaya Island Resort in Borneo, a stunning resort nestled within the luscious Tunku Abdul Rahman Marine Park. The gorgeous stilted villas are built using local materials, overlooking amazing views of Mount Kinabalu, whilst their seafood restaurant Fisherman’s Cove serves only sustainably-caught fish. Another fabulous choice is Denis Private Island, a secluded islet in the Seychelles that has their own farm on the island, meaning much of the food is fresh and sustainable, and Seychellois locals have a place to work and stay. Another great way to make sure you’re travelling sustainably is to think about what you’re packing into your suitcase. As we become more and more aware of the impact single-use plastic has on the planet, it’s become easier to pack with being kind to the environment in mind. Take for instance your toiletries. Instead of buying new travel-sizes of your favourite shampoos and conditioners, why not buy a few re-usable bottles and decant your products at home? Better yet, some companies have started creating solid toiletries, including deodorant and body wash, which means you don’t have to use plastic at all. Be wary of the ingredients in your products too, for example many high-street sunscreens use oxybenzone and octinoxate, which harms our reefs. 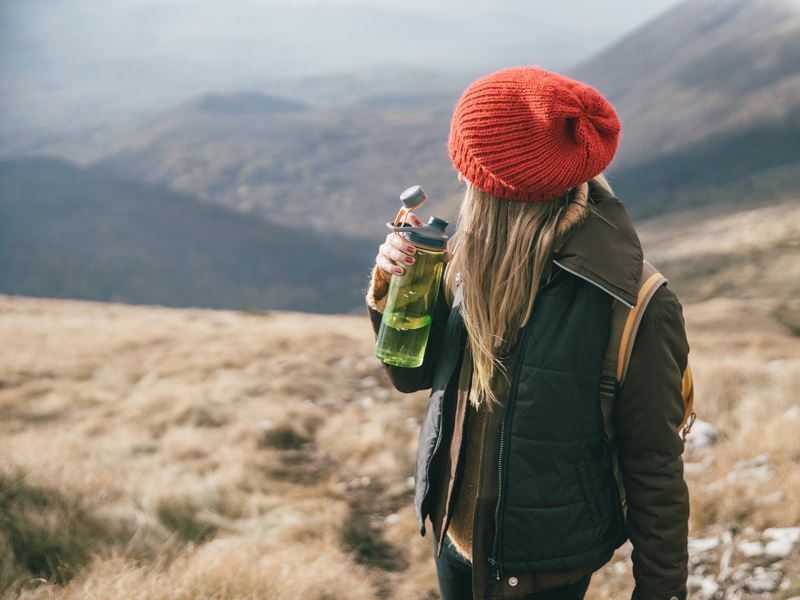 Bringing your own water bottle – especially one with a filter – is an easy way to be more eco too, as is packing a few re-usable straws as many parts of the world are yet to have a ban on these yet. Being eco doesn’t just mean being kind to the environment, but kind to other people, cultures and religions too. We’d recommend taking a sarong with you, so that you can cover up easily should you visit a church or mosque. Encountering animals in their natural habitat is an incredible experience, like a David Attenborough documentary come to life. There are many great ways to enjoy these astonishing moments, including game drives and walking safaris with rangers in Africa, or during jaw-dropping treks through Costa Rica’s rainforest. Nevertheless, in some places of the world you’ll find tourist traps that aren’t safe for animals, and even harms them and their homes. Say no to anyone who claims that you can sit and have a photo with a ‘domesticated’ big cat, and refuse any elephant rides. These are just a couple of examples of wildlife activities that need to be boycotted on your trip, as they are extremely unethical. Instead, why not get up-close to magnificent creatures, and give back a little too? Elephant Hills, as we’ve mentioned before, is a truly fantastic camp that allows you to give their orphaned elephants a mud bath and feed them – and better yet, the whole family can join in too. 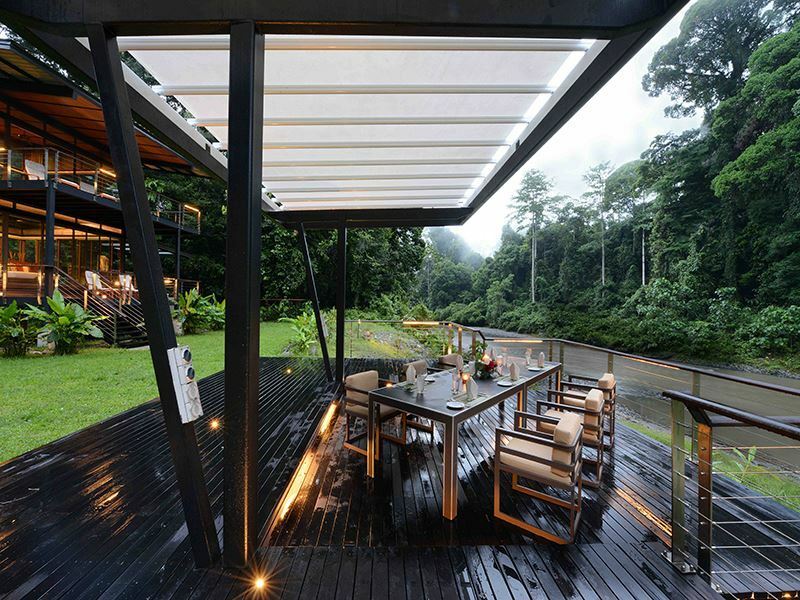 Borneo Rainforest Lodge is another favourite of ours. The jungle that surrounds this spectacular lodge is completely untouched, and is a luscious home for a myriad of mammals and reptiles. Enjoy a private guided safari walk with a knowledgeable resident naturalist, before heading back to the lodge for a dip in the natural jacuzzi pool. All over the world, you’ll find small family-run businesses offering a personalised product or experience created straight from the heart. On your journey to being an eco-warrior, why not give a little love to the small companies, rather than sticking to the usual chains. Pop into smaller restaurants and you’ll find dishes created with fresh, locally sourced ingredients, and kind-spirited chefs and waiters eager to create a homely experience for you. Stroll to a nearby market and buy a few groceries or souvenirs from an eclectic market stall. A number of our tours include visiting local homes for lunch, or going to small organisations to hear their story. We also love tours and hotels that help to educate and support the locals, including Trou Aux Biches’ youth employment scheme that benefits local villagers and gives them a chance to get into the hospitality business. Wonders of Thailand is a fantastic example of a tour that incorporates supporting the locals. From a street food tuk tuk tour and a traditional lunch with a Thai family, to visiting the Long Neck Hill Tribe and experiencing the ethical Elephant Jungle Sanctuary, this is a great chance to completely immerse yourself in a world unique to your own, and give something back too. We have a big selection of tours that focus on sustainability and education. Learning about other cultures and lifestyles is a brilliant tactic for caring more about the planet, and how better to do so than on an escorted tour filled with knowledge and excitement? Our Exclusive Eco Tented Safari is a true introduction into Africa’s vast wilderness, spending five nights at two wonderfully authentic safari camps. 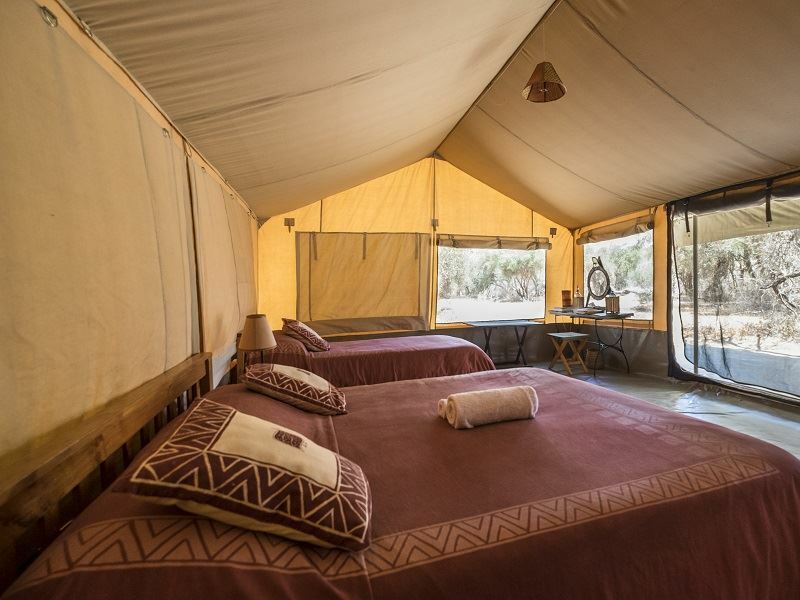 Traditional meru-tents and al fresco dinners make next to no impact on the environment, and the game drives guarantee amazing wildlife sightings. Another chance to see wild animals is on the Borneo – Sarawak Uncovered adventure. From encountering wild boars in Bako National Park and cruising a river to visit the native Iban families, to meeting orang-utans in their natural habitat and eating lunch in small villages, the experiences on this trip embodies the idea of an eco-adventure. No holiday can be completely impact-free, but there are many small and simple ways to lessen your footprint. Take on board as many of our tips as you can, and enjoy exploring somewhere new and exciting.